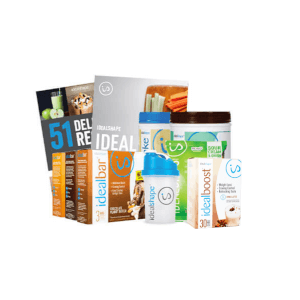 Why Choose IdealShakes Over Shakeology? 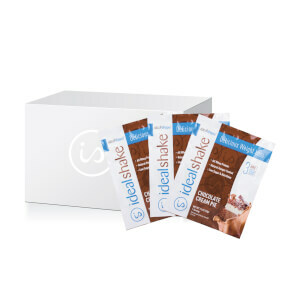 - Delicious meal replacement shake with 110-120 calories and 1-3g of sugar. 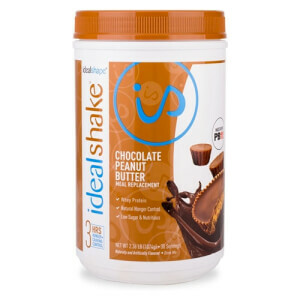 - Helps control hunger and cravings for up to 3 hours with a hunger-blocking blend. 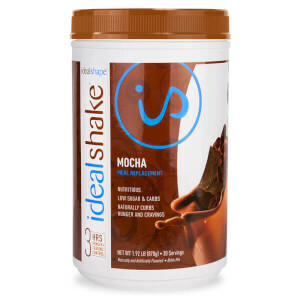 - 11g high-quality whey protein. - Convenient and affordable, just $1.67 per meal or less! It's never been easier, or more delicious!